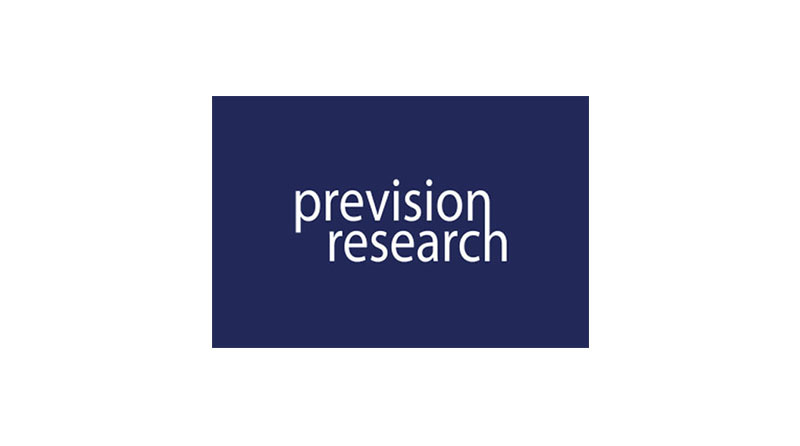 Prevision is a small but well established data collection agency, based in Milton Keynes. Established in 2009, we offer a fast, friendly and flexible service to research agencies and end-clients. Our main specialism is b2b and difficult-to-reach audiences, though we also serve consumer markets. Our heritage is in telephone research, with our highly experienced interviewers we do that really well, but we know this is not always the right solution and we also offer online/mobile data collection plus b2b qualitative recruitment. We help our clients to collect data in an efficient and cost effective way and we support them in processing and analysis, so that our deliverables are fit for purpose.